The blog tour is in full swing. A big thanks to Dave Butler Writes for kicking things off yesterday! If you want the gory details about the possibility of a Return to Exile movie, visit his site. Today's stop is Books: A True Story. Make sure to stop by for a chance to win a Mother-Daughter Hunter's Bracelet! I also talk about some of the books that inspired me and some of the history behind Return to Exile. We have a different tour stop nearly every day, and sometimes more than one, so make sure to check the calendar! Yesterday, I finally got around to writing a summary for The Hunter Chronicles, Book 2: The Legend Thief. I sent it to my agent and editor last night to get their thoughts. This likely isn't the final summary that will appear on the book flap, but I thought I would give you a taste of what's to come in The Legend Thief, which comes out December 4th of this year. A WORLD HIDDEN WITHIN OUR OWN. Scarcely a year has passed since Sky Weathers survived the first snare and, even more surprisingly, sixth grade. But a new trap is on the horizon and escaping it will take every ounce of cleverness he can muster. Bedlam, brother of the Arkhon, son of Legend, and father of the Edgewalkers, has sworn to kill every last hunter and he’s bringing a horrifying army to Exile. Hundreds of foreign hunters, led by the mysterious Hunters of Legend—Sky’s one-time heroes—have come to Exile to kill Sky, fearing what he could become. 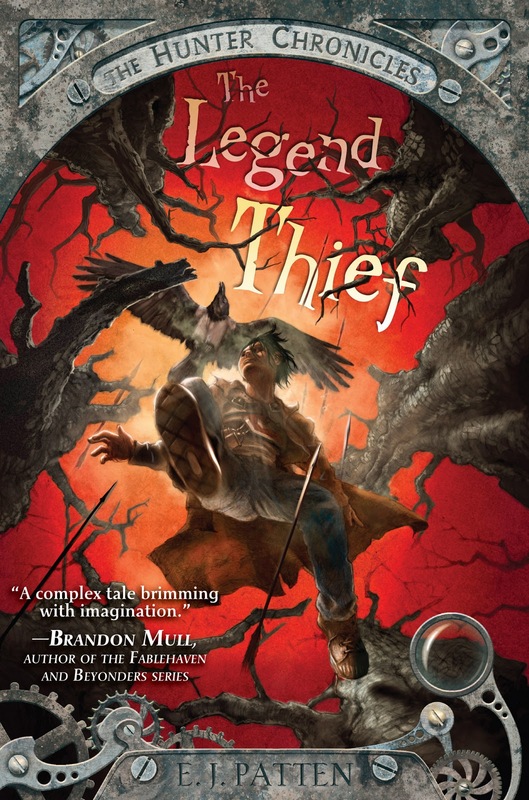 With enemies on all sides and only each other to rely on, Sky and his friends—Crystal, Andrew, Hands, and T-Bone—must fight for their lives and solve a four-hundred-year-old riddle, or watch Exile and everyone they’ve ever loved perish in the battle of the Legend Thief. I think it needs a little more punch, especially at the end, but that's the story in a nutshell. What do you think? Loved the book. I need to know, who is Ursula's son? Also, the 3rd book's name should be coming soon. I'm a HUGE fan!!! Fucoidan: hợp chất này đã tạo được một "cơn sốt" trong giới y học bởi tác dụng kỳ diệu đối với tế bào ung thư. thuốc Best Fucoidan Bên cạnh đó, khi sử dụng Fucoidan, hệ miễn dịch của cơ thể cũng được tăng lên rất đáng kể, quá trình lão hóa sẽ chậm lại. thuốc Fucoidan Do đó, Fucoidan là tia hi vọng rất đáng quý của bệnh nhân ung thư, giúp họ giảm thiểu tác hại trong quá trình điều trị (hóa chất, xạ trị...) và mang đến lá chắn đắc lực bảo vệ cơ thể khỏi bệnh tật. The Legend Thief is a story which is based on the university admission essay rewording. Make sure that you have read this true story from the book of the thief Legend. Legend thief summary is very interesting and exciting for me.I read it completely and it was looking me all fiction.Well guys you also visit the website and make decision about this. The legend theif summary is waiting for your response or the attention. Just come here in this blog and make sure about your attendance. You can check for the best blog here and can read more if you're interested. Summary writing is the most important for writers. 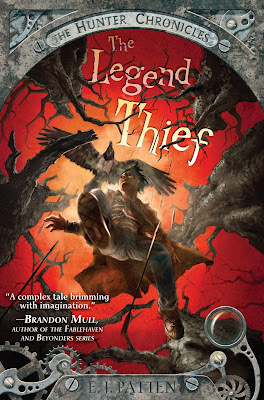 This is good summary about Legend Thief book. I have read this book and this is very interesting. Also click here to get content rewriting services. This summary writing style should helpful for writers to complete there project.